Get a more detailed picture: Display more content and crisper images with the WUXGA native resolution. Larger than WXGA and with a 16:10 aspect ratio, this makes for easy viewing of A3 documents. 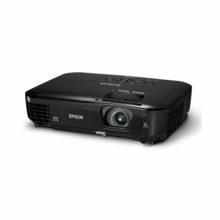 Offering an image quality exceeding that of Full HD, architects, museums, galleries and the simulation market can use this for staging more engaging projections. 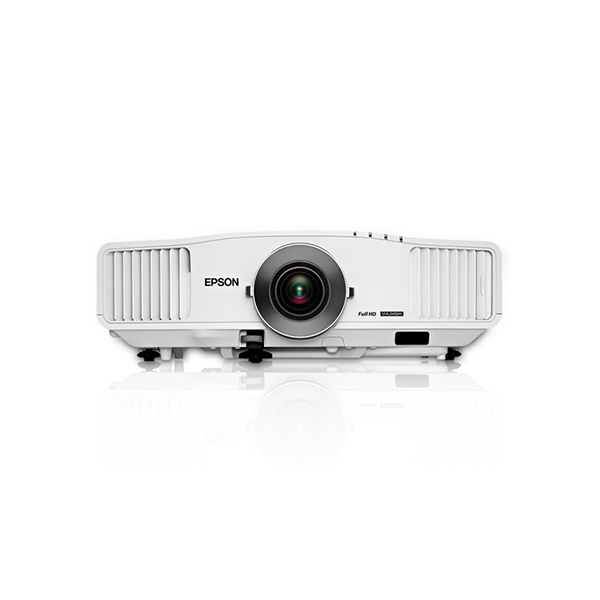 First-class picture quality: Audiences will enjoy perfect images, natural colours and brightness of 4,500 lumens white and Colour Light Output (CLO) thanks to Epson’s 3LCD technology. Cinematic images: See smoother, more fluid images with 1080/24fps processing. This creates up to 60 frames per second in 3-2 pull down mode and 48 frames per second in more cinematic 2-2 pull down mode. 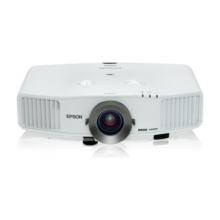 EasyMP Network & Control: Monitor the status of your projector, email the administrator and set up alerts, so the projector emails the administrator in case of any issues. You can also broadcast a message to the network with the included EasyMP Network Projection software. 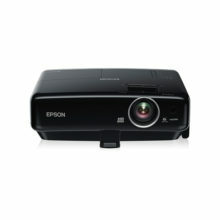 Multi-PC Projection: Instantly share information by displaying up to four screens at once or connect up to 16 computers to one projector. Split screen: Compare and contrast data such as graphics or worksheets. Straightforward set-up: Keep installation simple with the centrally positioned lens, while placement options are broadened with the vertical and horizontal lens shift. 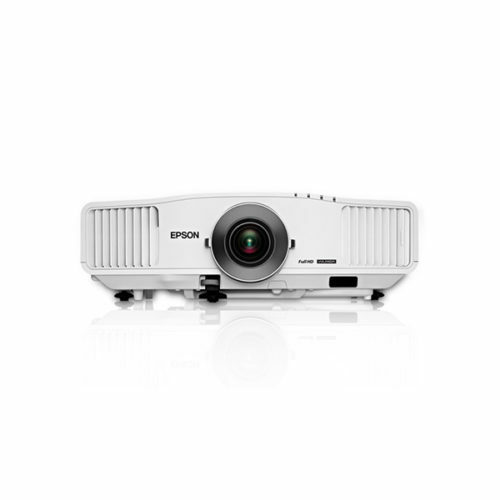 The bayonet mount and wide 1.8x zoom ratio with the standard lens make positioning the projector a straightforward and hassle-free process. Reliable and low maintenance: Product durability is assured while total cost of ownership is kept to a minimum with the C²Fine Inorganic LCD panel.